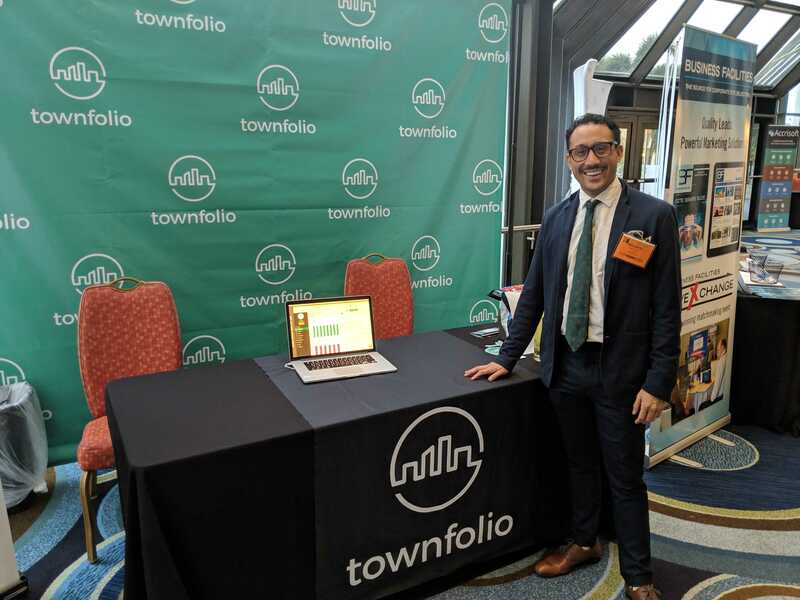 Last month I had the privilege of representing Townfolio at the IEDC Leaders Summit in Fort Lauderdale, FL. The trip was my first time at an IEDC conference and given it was my inaugural step into the economic development world, I learned a lot. First, Fort Lauderdale is Beautiful. This year’s IEDC leadership summit was held in Fort Lauderdale, FL. A beautiful city considered the Venice of the Americas, which I can fully appreciate. Due in part to the efforts by the Fort Lauderdale Alliance and the Fort Lauderdale Development Authority. These two Economic Developments organizations hosted a boat tour of the city on the first day. 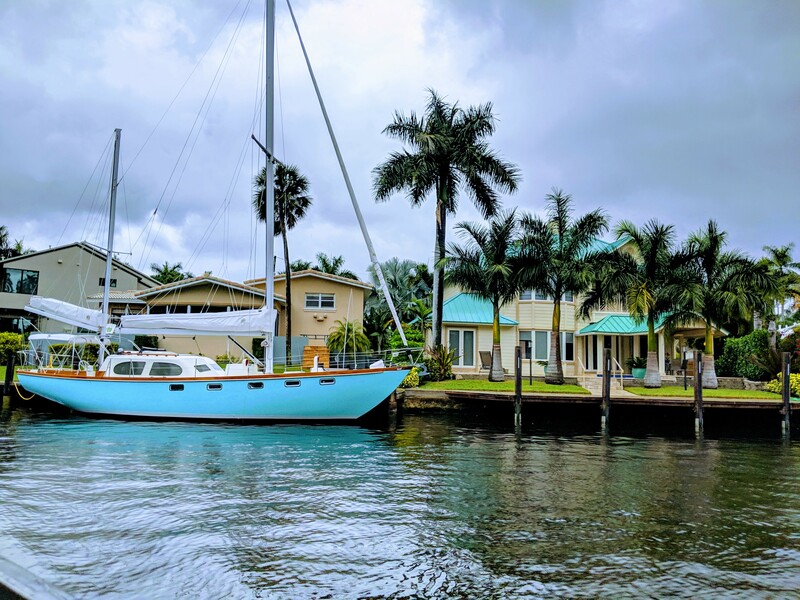 We witnessed the city’s many rivers, properties, super-yachts, and marinas. The tour allowed us to witness the effects good Ecdev policy can have on a city’s development. Specifically in regards to growth, attraction, expansion, and overall business climate. The city and the tour are great examples of how important economic development agencies are to a city’s prosperity. Second, Attendees were eager to meet one another and learn new things. The IEDC Leaders Summit is not only a place to learn about new approaches to economic development, but it also serves as a meeting ground. A place to see old colleagues and make new ones, a gathering of the top movers and shakers in the economic development field. There was an air of cordiality surrounding the conference and it was easy to approach someone new to discuss concepts and share experiences. 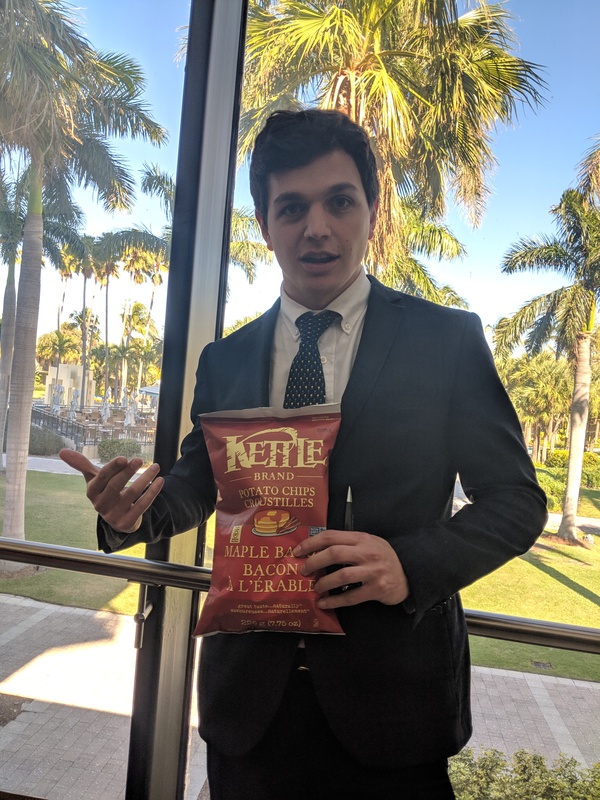 And being one of the few Canadians at the conference, Townfolio brought down some of our favorite Canadian snacks to share with our American counterparts. Third, Data and metrics are growing in importance for economic developers. A variety of topics and themes were present during the panel sessions. Subjects ranging from community wellness and inclusion, coaching, development and best leadership practice, all the way to how to attract millennials to your city. However, it was clear that data and data-centered solutions were major topics of discussion. A number of sessions revolved around the importance of data-driven decision making and using metrics to benchmark progress. And many of the vendors at the conference offered economic development software centered around data solutions and metrics dashboards. This particular session was unique because it offered an advanced way to measure economic growth through data-driven KPI dashboards. The concept is simple and has been done in different variations by every city. Take your city goals, track progress year over year, and compare your city to pier city’s or regions. Tell a story about the numbers. Allow officials to track and record all the progress happening across city departments. From the economy, education, environment, planning, livability and so much more. Take the city data and turn it into an engaging tool for all city officials. These tools can be used in long term planning, examining city competitiveness, climate change mitigation, city strategic planning and help bring community leaders towards a common goal. One of the speakers jokingly said that KPI dashboards help justify the economic developer’s job. A harmless joke, but touches at something deeper. Citizens, business owners, industry leaders, community organizations all want to know what the city is doing to help them grow. Data-driven KPI dashboard will help a city do just that. If you want to learn more about our future KPI dashboard I can gladly go over our plans with you. Townfolio wants to thank the IEDC team for hosting a great conference and to Fort Lauderdale for being beautiful.